We celebrated the birth of Jesus, ate our body weight in Christmas cookies, sang our little holiday hearts out, watched every Hallmark Christmas movie possible and of course enjoyed bundling up for the cooler weather. 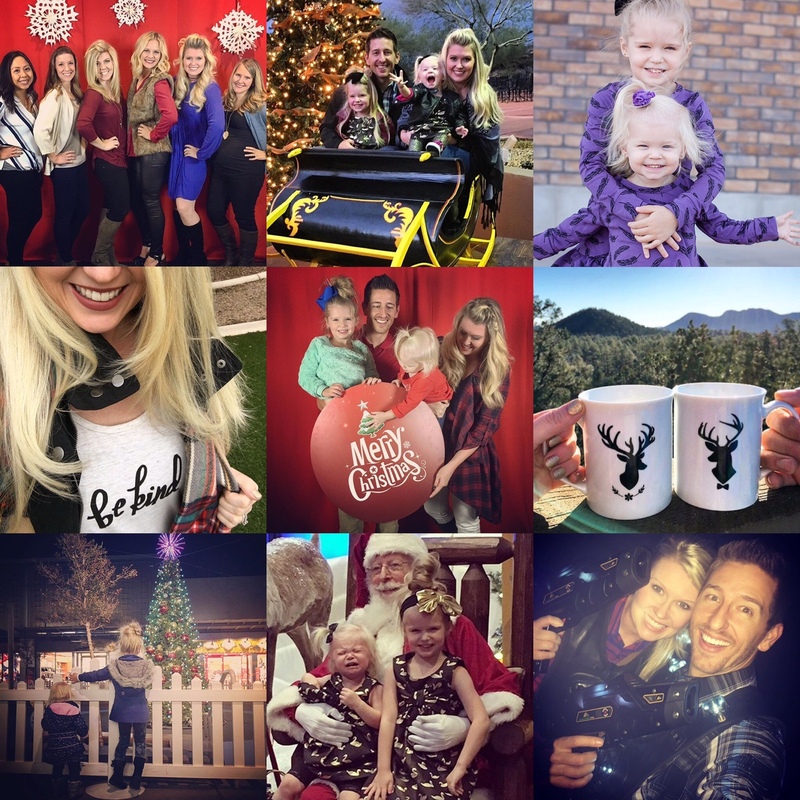 December is my favorite month of the year, not just because of all of the fun activities the month brings, but because of the joyful spirit in the air and all of the family time and memories made each year. December you will be greatly missed. As I pack up the Christmas decorations and close the door on December, I excitedly anticipate the new fun times ahead as we ring in a new year and welcome the adventure that will be 2017. 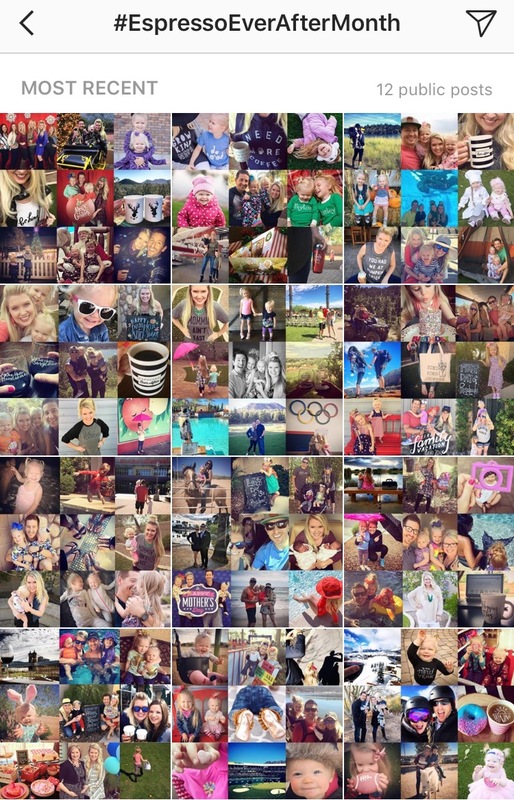 We have made it through a whole year of “OUR MONTH IN 9 SQUARES”! Thank you so much for following along. I am so excited to share 2017 with you!!! If you would like to look back, click below to visit all of our 2016 month recaps!